Pétur Ben is another artist I was introduced to last year at the Taste of Iceland festival here in Boston. Very interactive with the crowd and full of energy, I was impressed with his style and energy and of course started listening to his music shortly afterwards. At the Taste of Boston gig he had an odd but well put together style, sometimes strumming a guitar and singing about family, other times booming rock across the room with quite an aggressive manner. If you’ve ever been on an Icelandair flight, and been adventurous enough to watch Ragnar Bragason’s Children, or Parents in the Icelandic movie section, you’ve heard PB. He did both the scores as well as scores for multiple theater productions. He’s done arrangements for Mugison, Slowblow and others around Iceland. The first album I listened to, Wine for my weakness, is a bit raw, with great loops and clever lyrics. You begin to see his talent and experience with composition on this album, as songs take you on a roller coaster ride through tempo, pitch and timing instrumentally with more of a 90’s style rock vocal sat on top. The album reminds me of road trips tapes we made for driving through the desert in the summer. Tracks like Something Radical, and White Tiger. 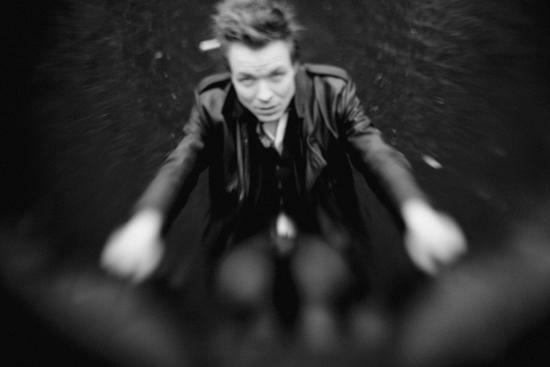 And while I dig the old album, his new album really brings out just what talent PB has in regards to composition, lyric writing, and overall song creation, God’s lonely man, reminds me of the experimental rock days modernized to keep it interesting. Remember when Pink Floyd added all the odd jazz elements to rock, when they didn’t care about stanzas or timing, changing things in the middle of a bar? The composition of these songs is quite reminiscent of this. I’m not saying it sounds like Pink Floyd, I’m saying his ability to change mid-song to unexpected keys and tempo in the songs, breaking out into something not expected is a talent I appreciate with the same regard. His vocals are much more haunting and subdued on the new album as well, lower and slower with a dark almost sinister side to them at time. Some songs, like Cold War Baby, remind me of a modern Velvet Underground, and others, such as Runes, send you on dark float down a stream ending into a marching track such as Visions. And yes, I realized I just linked you to three tracks in a row. God’s lonely man is exclusively available on Gogoyoko, and I suggest you get it as it is quickly becoming my favorite recently released album. You can find him on Facebook, as well as on Gogoyoko. 1. What is your favorite off-venue Airwaves joint to jam at?Definitely Bar 11 on Hverfisgata. Very small, in the basement, very atmospheric and good sound. 3. What are 3 of your favorite little known bands of Icelandic origin?Most of us are little known but I guess I could name Oyama, Heavy Experience and Snorri Helgason. 4. If you could be any creature playing your favorite song, what would the creature be? And what is the song. I’d be God singing sympathy for the devil. This entry was posted in Band and tagged Cold war baby, god's lonely man, gogoyoko, Icelandic music, Pétur Ben, runes, Wine for my weakness on January 26, 2013 by ragnaarbastiaan. Airwaves 2013 bands have been announced! 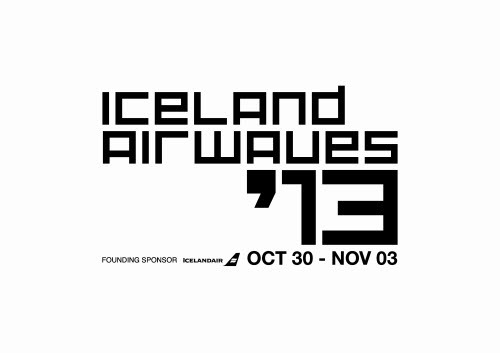 Well they’ve done it, they’ve begun to announce the bands for 2013 Iceland Airwaves. You can see them here. And, I have created a playlist which contains a few tracks from all of the bands that are currently in Gogoyko here. I don’t think I’ll be carting the Wookiee suit up to Iceland this year, but, fates willing, I’ll be there yet again, listening to music and drinking my vodka. This entry was posted in Uncategorized and tagged gogoyoko, Iceland Airwaves, Icelandic music, playlist on January 24, 2013 by ragnaarbastiaan. It’s been a while crocodile…. Sorry for the delay, the holiday season was quite the busy time indeed. This week’s review is all about Lay Low. Lay low is a very charming, sweet musician that I’ve seen play for an intimate crowd while cramped in a shed in Iceland as well as a sold out House of Blues in Boston. The first thing you notice about a Lay Low show is that no matter the size of audience, you feel as if you’re sitting in a living room listening to your friend play the guitar. It’s rare to find someone that can emit such natural energy and goodwill from a stage of any size, and she does it well. I first saw Lay Low at the Taste of Iceland series at the Paradise Lounge in Boston. She charmed the chatty, drunk room of folks and to me was one of the best performances of the evening. We were really impressed with her flow, and her ability to address and converse with the crowd with a very natural smile and genuine charm. I again got to see her open for Of Monsters and Men at the House of Blues. 4 or 5 times the size of crowd, stage, and venue and yet she still had the crowd in full focus, again making us feel right at home. 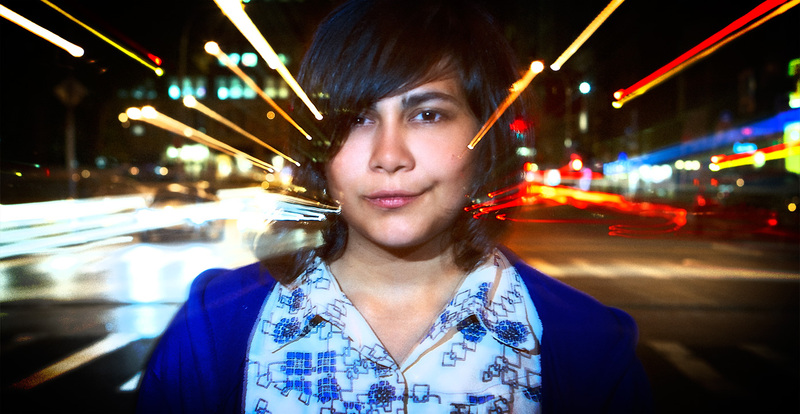 Lovísa started off doing keys and guitar for Benni Crespo’s Gang, this is also where it’s said she found her voice. The alter-ego Lay Low emerged around 2006, and her first album, Please don’t hate me, came out shortly after rapidly gaining notoriety and becoming Gold in just a few months. To me, her sweet blend of blues, country and folk with a sweet but strong voice is what you would expect from the offspring of PJ Harvey and June Carter. She won the Icelandic people’s vote in 2006 for most popular artist, as well as winning best artist and best album cover at the Icelandic music awards. 2007 was also a busy year, she helped with the Soundtrack and acted in the play Ökutímar by Leikfélag Akureyrar, with her own material as well as some Dolly Parton covers. in 2008, Farewell Good Night’s sleep was released. To me this album really highlights the energy and impeccable fluidity Lay low has with her songs. 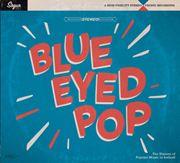 There are some fantastic tracks on this album, my favorite being By and By. This song remains on my springtime playlist and while walking down the brick sidewalks in Boston it puts a smile on your face, even if the matter of the song isn’t so happy. 2009 brought Lay low acting roles, and a worldwide tour with Emiliana Torrini, as well as a CD/DVD live show Flatey. In 2011, Lay low released Brostinn strengur, a collection of Icelandic Poems put to music. She collected poems from female Icelandic poets going 150 years back, then created wonderful songs out of it. you can listen to Lay Low’s Farewell Good Night’s sleep, and The Backbone on Gogoyoko. You can also find out more, see the tour schedule, listen to tracks and purchase all her albums from her website. And of course, you can find her on Facebook. 1. What is your favorite off-venue Airwaves joint to jam at? hmm, many that I like for different reasons. But the most memorable one was when we played in Vesturbæjarlaug, the swimming pool. They put amps in the pool so people where floating around and listening to the music while half naked. 2. If you combine all of your favorite colors (for you, add your band mates if you would), what do you get? brown, orange, green and red. Autumn colours! This entry was posted in Uncategorized and tagged By and By, farewell good nights sleep, Iceland, Icelandic music, Lay Low, The Backbone on January 19, 2013 by ragnaarbastiaan.